There are over 5.7 million motorcycles on streets throughout the country; high fuel costs have increased these numbers quickly. There are 50,000 injuries every year and 3,000 fatalities because of motorcycle accidents. There are unique laws regarding insurance for motorcycles and the motorcyclist should take the time to understand these provisions. Though many drivers enjoy the ability to reach high speeds, the motorcyclist often does not realize how dangerous motorcycles can be, especially because they offer little protection in the event of a bike accident. Since 1997, deaths from motorcycle wrecks have increased over 40%. Over 75% of all motorcycle accidents involve collisions with other motor vehicles. 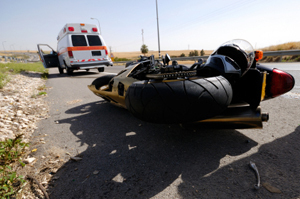 The most common victims of motorcycle wrecks are male and between the ages of 16 and 24. How Are Motorcycle Accident Claims Unique? Different common causes. Driver distraction and inattention are common causes of motorcycle accidents involving other vehicles. Due to the smaller size of a motorcycle, drivers in other vehicles may fail to notice an oncoming rider, causing a deadly crash. Additionally, negligent drivers may try to pass motorcyclists or share a lane, which increases the chances of a wreck. Finally, drinking and riding is one of the leading causes of single-vehicle motorcycle accidents and deaths, according to the CDC. More possible hazards. Certain hazards which may not affect cars and trucks can be deadly for motorcyclists. Road defects in particular may be dangerous for motorcyclists; in these cases, the city or government body responsible for the road may be liable for the crash. Additionally, adverse weather and defects in the bike and/or equipment may cause of contribute to motorcycle accident injuries. Possible biases. In some cases, insurance adjusters and/or juries may have biases against motorcyclists. For example, these parties may be more inclined to assume the motorcyclist was speeding or driving recklessly. Additionally, not wearing a helmet may make it more difficult to obtain fair compensation – though helmet use does not legally affect your ability to recover. Higher verdicts and settlements. Since the injuries and damages a motorcyclist suffers are usually high, the result of a motorcycle accident claim may be higher, compared to other claims. Since this compensation is usually necessary for riders to afford medical treatments, it is a good idea to consult an attorney who can protect your claim. 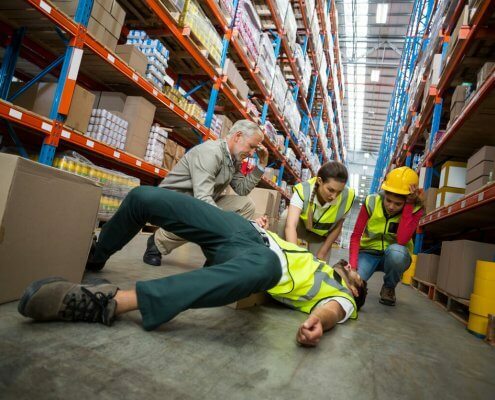 The most common types of accidents occur due to negligence or lack of training. This could be because of the driver’s negligence. These factors often include failing to check blind spots, limited visibility, and unsafe maneuvers. Other accidents can occur due to the neglect of a motorcycle manufacturer, which involves products liability. Finally, some accidents do occur because of road hazards or weather conditions. Many of the issues raised in motorcycle wrecks include determining liability and responsibility, medical expenses, and legal compliance. State laws determine what can be defined as a motorcycle, which may or may not include mopeds. All terrain vehicles (ATV) or other off road vehicles are not considered motorcycles. If you were injured in a motorcycle accident or if a loved one was killed in the bike wreck, you need a personal injury attorney that understands the emotional and physical toll that this wreck took and understands the complexities of motorcycle laws. 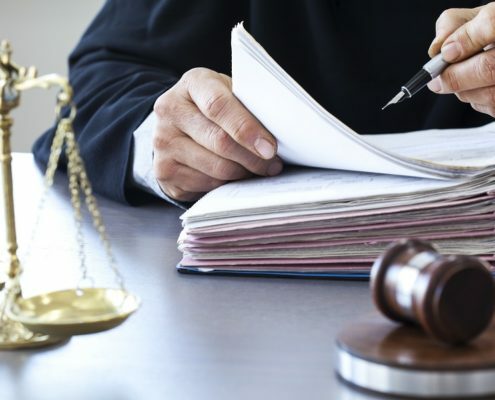 The attorney should be aggressive in seeking the compensation that you deserve.